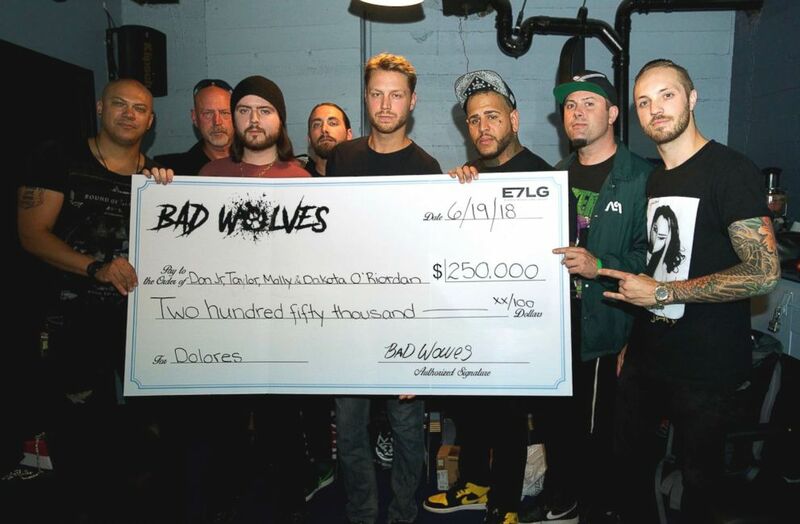 As read on hotpress.com today, Dolores O’ Riordan’s children were honoured with quarter million dollar check from Bad Wolves yesterday on stage in New York City at Gramercy Theatre. The official presentation was shared live on video on their Facebook. You may recognize from right to left Donny Jr, Taylor and Don. The check was also accepted on behalf of their sisters, Molly and Dakota. A note from the CW Team: This article was shared for the purposes of information only and does not necessarily reflect the views, opinions, support, or approval from our team of works by cover artists, including this version. Two days ago the Catholic Voluntary Secondary School for girls Laurel Hill Coláiste FCJ based in Limerick published on Facebook a photo of a bench they unveiled last week as a tribute to their former pupil Dolores O’ Riordan. 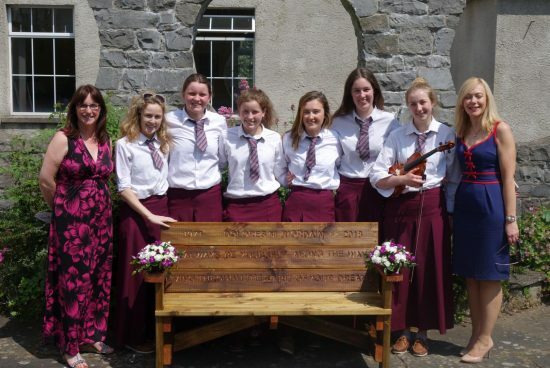 Our Comhairle na nDaltaí unveiled a bench in memory of our past pupil Dolores O’Riordan last week. It is placed in our 6th year garden with lyrics of her music to provide inspiration for years to come. Míle buíochas for such a beautiful and fitting tribute. 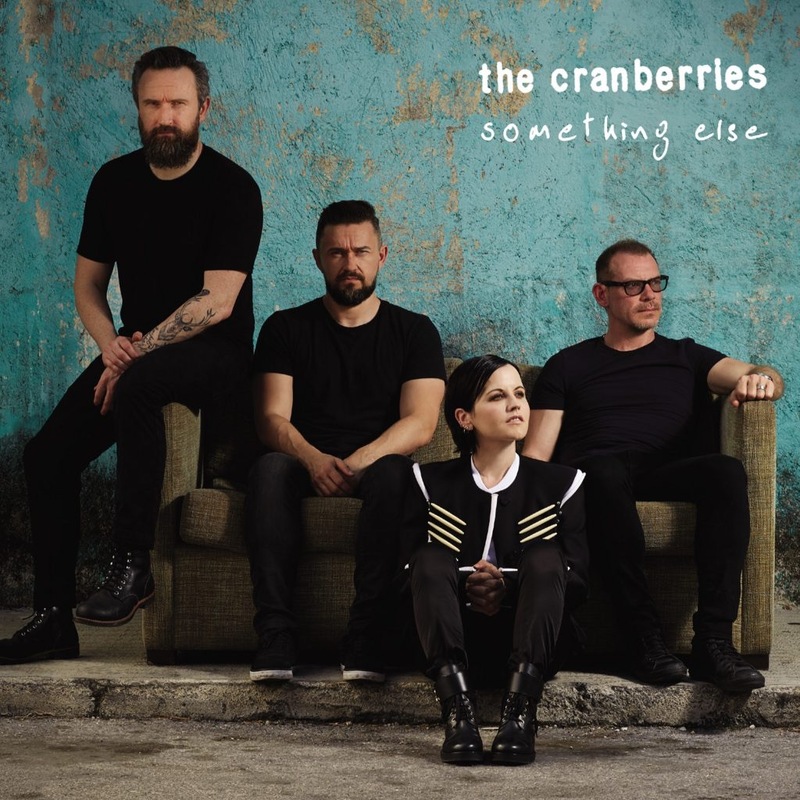 The bench features three lines in Gaeilge and English: a quote from the song “Ordinary Day” along with Dolores O’ Riordan’s name written in Irish as the school is a school where Irish is the medium of instruction. We do not know yet whether the bench is in a private space reserved for students or if it’s accessible to all who’d like to come and visit. A great tribute, for sure! 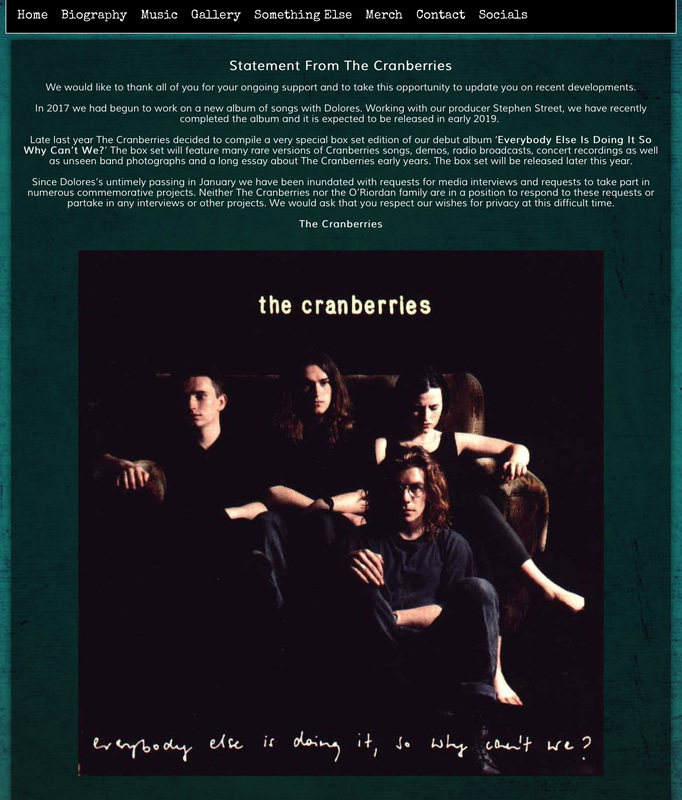 Yesterday, websites like elusivedisc.com, indievinylden.com, musictap.com and many more published information about a green colored vinyl 2 LP Set of The Cranberries album “Something Else”. The limited edition vinyl will be released by BMG on 3 August 2018 and you can already preorder it now. Price is more or less $29, depending on websites. As you may know, the first (standard) edition of “Something Else” on vinyl has been sold out for months.